It remains to be seen how the DC Cinematic Universe will shape itself after the major changes that have been made recently. It’s quite possible that the DCU’s future may depend on just how well Suicide Squad does when it opens later this summer. But there’s another upcoming DC project that has also garnered an incredible amount of excitement: Wonder Woman. 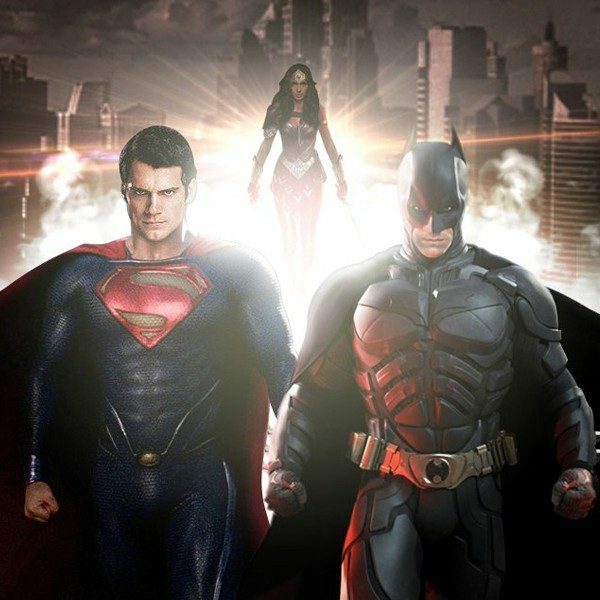 The Amazonian superhero was one of the most anticipated parts of Batman vs. Superman: Dawn of Justice, beating out both of the two titular characters. And she wasn’t done there. Until now, there has only been a few set nice photos for Wonder Woman. But with Comic-Con 2016’s busy schedule being lined up, it’s only a matter of time before a ton of details sneak out about various projects. 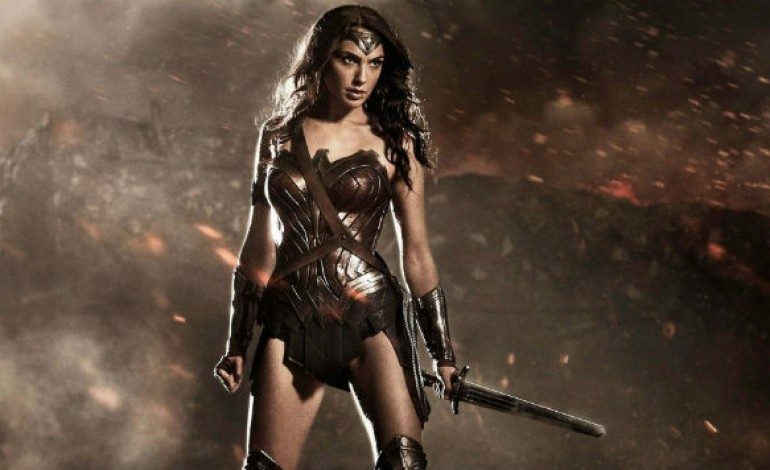 And get ready, that massive unveiling includes the release of Wonder Woman‘s official synopsis. It should satisfy anyone who is dying to get more information. Check it out below. The synopsis gives us a decent enough peak into what the film may be. While there was a brief visual teaser of Chris Pine’s character in Dawn of Justice, we have yet to learn very little about him. But this new information reveals that there will be some form of conflict between Gadot and Pine, which should be pretty interesting. Besides the synopsis, we are bound to get a trailer sometime in the next few months. There’s probably plenty of secrets that lay in store for fans at Comic-Con, so we could be getting an even deeper look at Wonder Woman sooner than some may think.